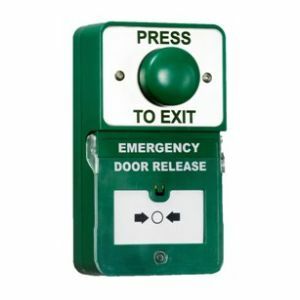 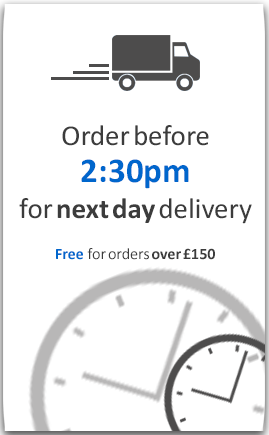 These were the first dual unit exit buttons to hit the market, and although others have attempted to copy them, these are still considered the best devices within the access control industry. 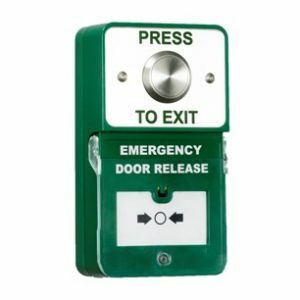 They come in the three most popular settings - with a green dome exit button, stainless steel exit button, and a no touch exit button. 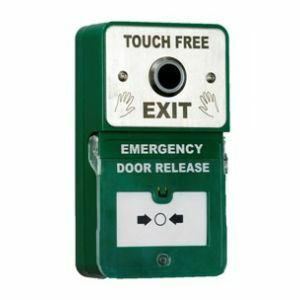 The emergency door releases also come in a triple pole as standard.